Add privacy to your garden with a little extra height from a trellis. 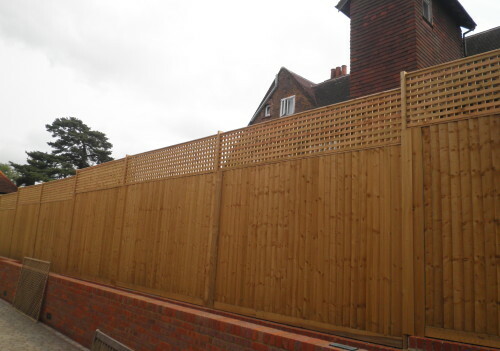 Close board trellis panels add a touch of sophistication to your outdoor space. 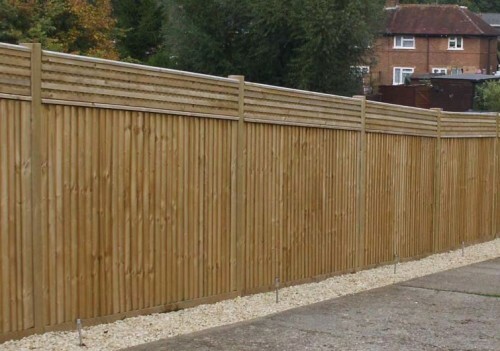 As well as serving to create an effective aesthetic, in using a trellis, you can significantly increase the height of your fence, thereby protecting your privacy and your home. 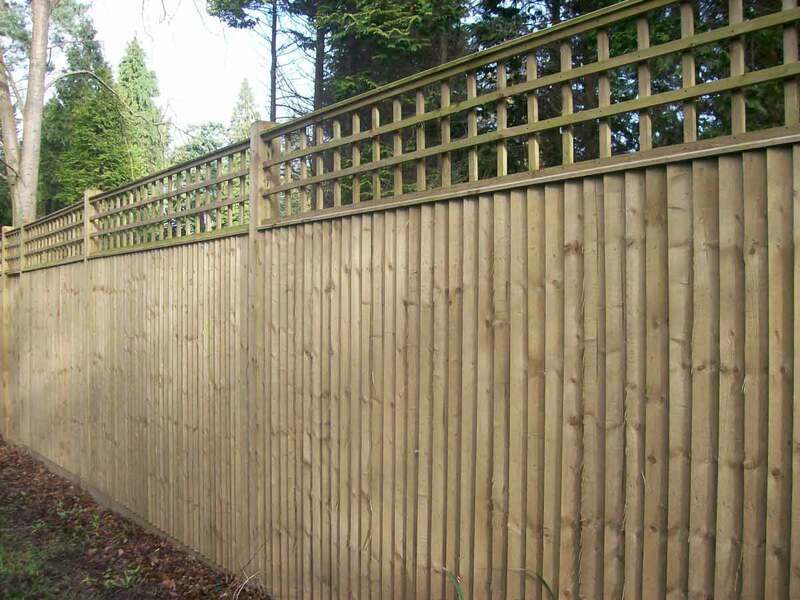 Here at Claytons Fencing we supply and install a number of attractive trellis designs to suit a variety of tastes and budgets within Buckinghamshire & a far. What are the benefits of trellis? As an independent, family-run company we are passionate about delivering a high-quality, reliable service. We do our utmost to reply to enquiries quickly and our team is regularly on hand to dispense free advice. Having been in business for 25 years, we have built up a solid reputation. 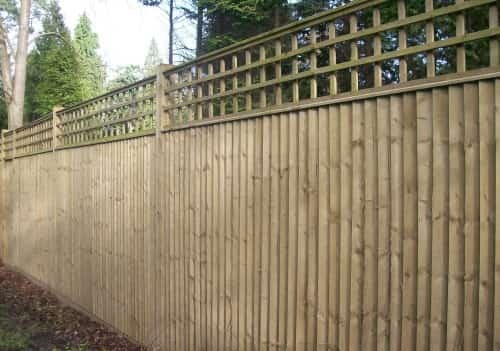 So whether you wish to increase your sense of privacy or you are eager to give your garden a new lease of life, we supply and install a range of trellis to suit a variety of tastes. If you would like to request an estimate for a job don’t hesitate to get in touch. Are you interested in having a trellis fitted?